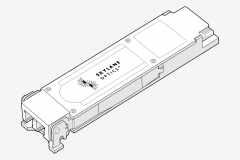 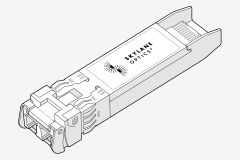 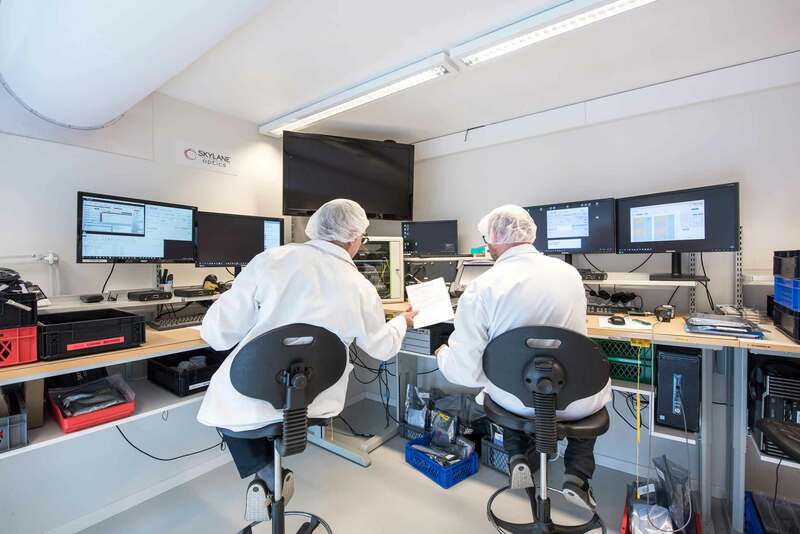 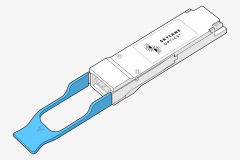 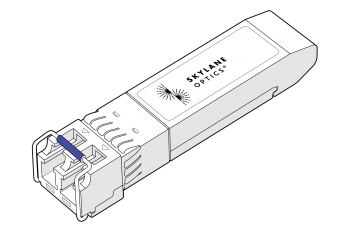 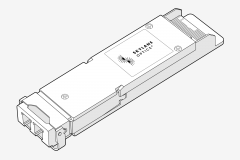 Compact Small Form Factor (CSFP) transceiver module supports Fast and 1Gigabit Ethernet data links over one single mode fibre. 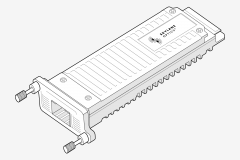 The maximum reach is 40km, with 18dB End Of Life (EOL) power budget. 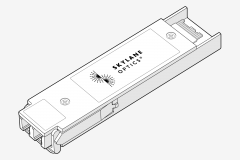 required at the opposite side of the link. 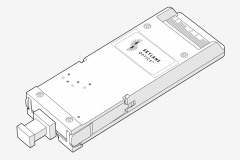 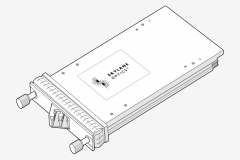 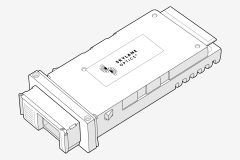 This transceiver module is compliant with Multisource Agreement (MSA) and hot pluggable.